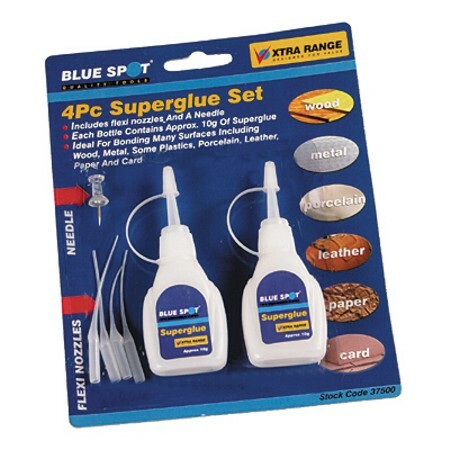 Ever build industrial strength superglue. 20gm bottle. Medium viscosity formula ideal for non-porous substrates where a fast set is required. For use on plastic, metals, PVCu, EPDM surfaces. This is a seriously strong superglue - keep out of reach of children. 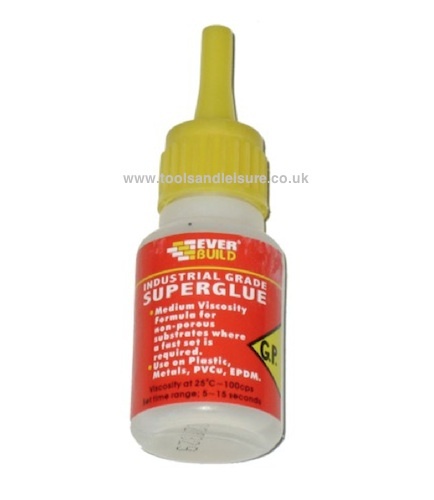 Please note that we also stock the Toolzone equivalent of this glue - it is identical in description and quality. My god this is some strong stuff - great price as well. Add a bottle to your order because if you don't need it now when you do in the future you will be pleased that you have something that works this well.